You may have a few burst PDF document pages or pieces on your work, and need a tool to combine those PDF pages and files to a single PDF document. 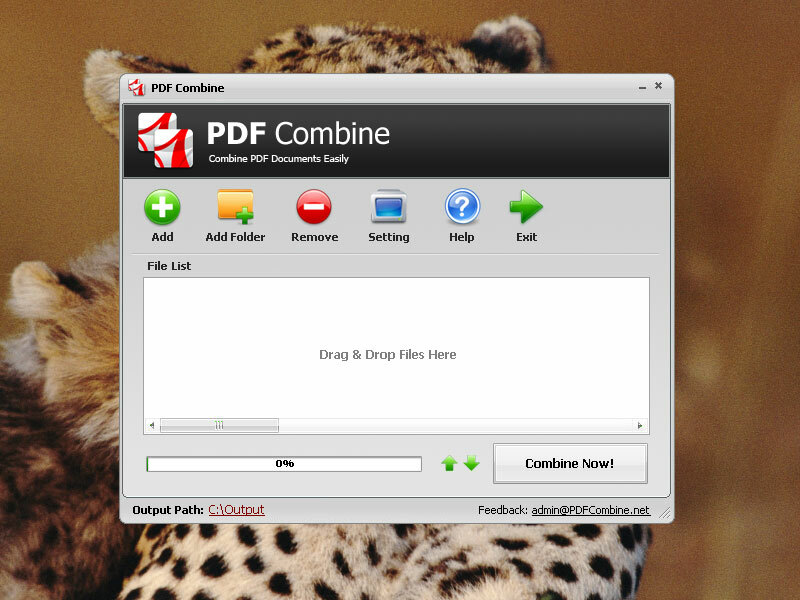 PDF Combine is a freeware application to combine PDF pieces and files to a single one. You can simply drag and drop PDF files to the file list directly and click the Combine Now button to start the task.